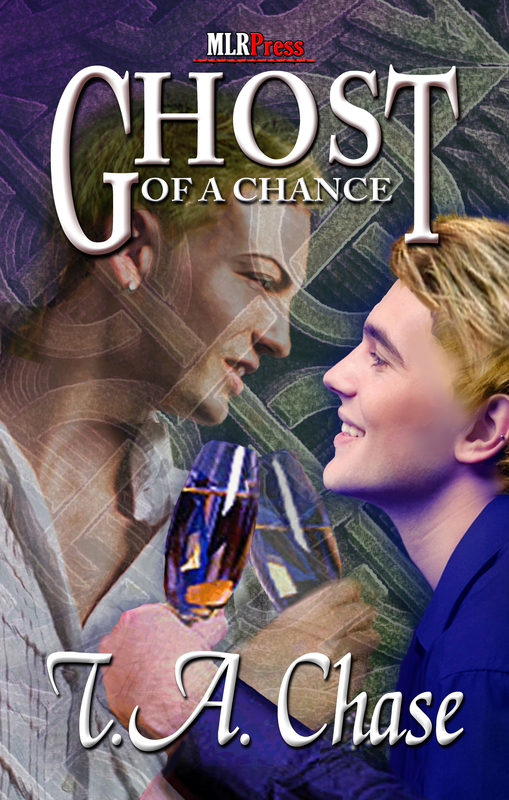 Ghost of a Chance is available again…. And I want to thank all of you for making No Going Home, Leaving Home, and A Sticky Wicket in Bollywood all best sellers at ARe. Also, they’re doing great at Amazon as well, which amazes me. 🙂 So thank you all again. I hope you all have a great weekend, and for those of you who are mothers, have an awesome Mother’s Day. The fourth book in the Home series, Leaving Home, is now available for general release. 🙂 Yay! I’m so excited to have you all (who didn’t get it while it was available for pre-release download) to read Chaz and Peter’s story. 🙂 All your old friends make an appearance. Click here to check it out. More great news. Home Sweet Home, which is the last book in the series…and I think the most highly anticipated story of the series, is now available for pre-release download. If you’re a VIP, you can buy HSH and read it today…before anyone else is able to. 🙂 It’s Juan and Yancey’s story…and I really hope you love it. click here to check it out. 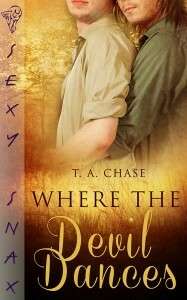 Oh…and Devon Rhodes and I are having a contest over at Stumbling Over Chaos. (All right, Devon set it all up. I’m just riding on her coat tails…lol) One lucky commenter will win a copy of A Sticky Wicket in Bollywood. 🙂 Yay! First up is Where the Devil Dances. It’s been re-released by Total e-Bound and is available for general download today. Yay! Click here to check it out. Next up is Leaving Home, which is now available from Total e-Bound for immediate download if you’re a VIP at TEB. 🙂 Buying it means you get a 10% discount and you get to read it four weeks before it’s available to the general public. Woot! Click here if you’d like to read the blurb again…or download it. Remember, this is book Four in the Home series, and is about Peter, Les’ accountant. And last but not least (by any means) is A Sticky Wicket in Bollywood. It’s up for pre-order at Total e-Bound. If you pre-order, you get a 15% discount and it’ll be in your inbox the day it gets released. 🙂 Click here to check it out. I finished edits on Threadbare Gypsy Souls, which comes out next Sunday at Amber Allure. 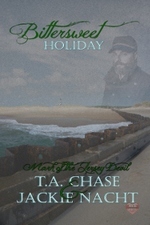 And I’ll be working on edits for Sharp Dressed Man from MLR Press. I don’t have a release date for that one yet. Might not have one until all the stories are edited. They had a good response for the Mixed Tape anthology call, so I’m sure there’ll be a lot of great stories to go with mine. Devon Rhodes and I are still working hard on Chasing the King of the Mountains, which is the second book in the International Men of Sports series. We’re over halfway done, and hoping to finish it by next week. Yay! 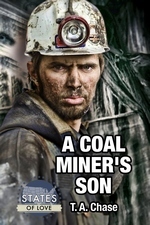 Again, I have several short stories I’m working on. Some for MLR Press, some for Amber Allure, and some for TEB. Hoping to finish them up by the end of April. We’ll see how many I get done by then. Well, I better get cracking if I want to accomplish anything today. 🙂 Hope you all had a marvelous Easter weekend, and have a great Monday as well. Isn’t this so yummy? I love this cover. 🙂 And it’s going to look awesome with the other books on my shelf when I get the print version. I just finished final line edits on Leaving Home, so it’ll be up for pre-order at some point. I’ll make sure to let you all know when it’s up. I’m working on Home Sweet Home and A Sticky Wicket in Bollywood this weekend. Hoping to get a lot finished. 😀 At least on HSH. I have a partner who has to do her part on ASWiB…lol So together, we’ll get a lot done, I’m sure. Well, it’s snowing here, giving me the perfect excuse not to go anywhere and just focus on advancing my stories. I hope you all are safe and warm wherever you are. Also, have an awesome weekend. 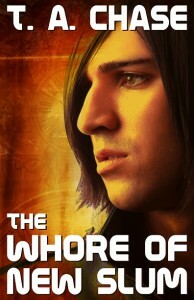 Here’s the cover for my steampunk story, The Whore of New Slum, which comes out Feb. 17th from Amber Allure. 🙂 I love this cover. I just wish it was long enough to go into print. 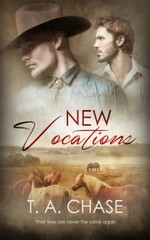 Maybe I’ll have to write another story about Wendall and Abdur, so they can be put together and released in print. I’ll have to see how everyone likes them. I finished the edits on They Walk Among Us, which will be out on Jan. 27th, and I’ll be doing my first set of edits on Leaving Home today. Then I’ll continue working on Home Sweet Home, and hope I make some more progress on it. I hope you all have a great Friday…and a marvelous weekend.